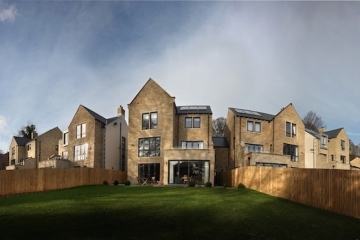 As an award-winning property developer Conroy Brook is always looking at ways to improve the homes they build; to push the boundaries and take on board the specific requirements of their customers, and to ensure they deliver a home that reflects their lifestyle. 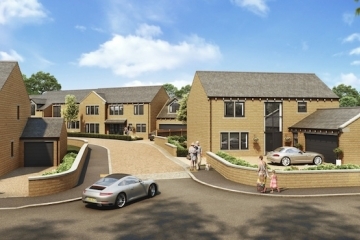 Work is scheduled to begin on Conroy Brook’s major new flagship development in the West Yorkshire village of Stocksmoor. From location to award-winning design and construction, find out the reasons why a Conroy Brook new build home should be your first choice. 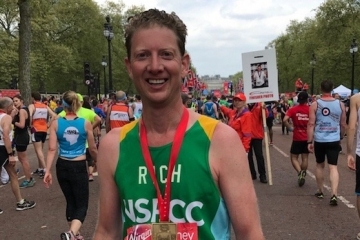 Conroy Brook CEO Richard Conroy has raised more than £4,000 for the NSPCC after successfully completing the 2017 Virgin London Marathon. 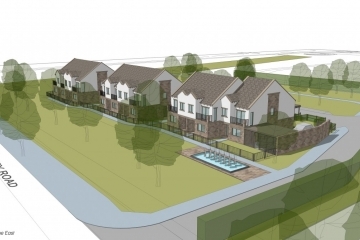 Conroy Brook has announced plans to build nine high-end townhouses at a site in Harrogate. 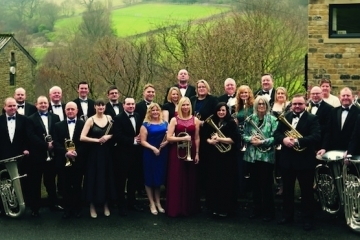 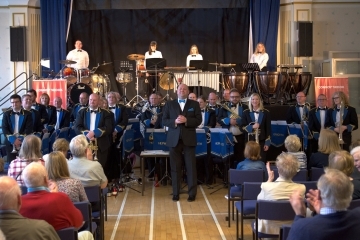 To celebrate Conroy Brook's 21st anniversary, Hepworth Brass Band will be hosting a special Spring Concert at Holmfirth Civic Hall on Sunday 9 April at 3pm. 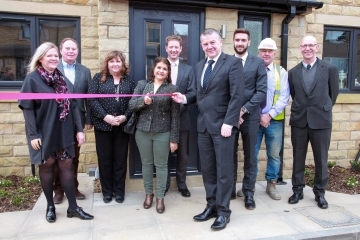 A NEW era of affordable housing has come to the West Yorkshire village of Upperthong with the successful completion of a £2 million project. 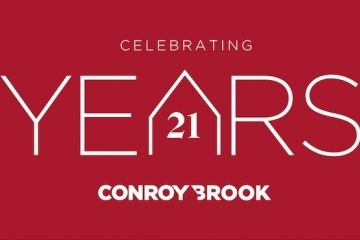 Award-winning property developer Conroy Brook is celebrating 21 years in the construction industry with a major rebrand and new website. 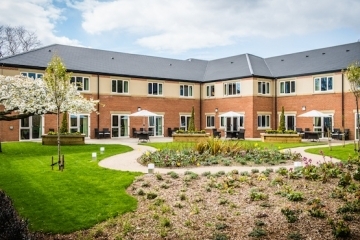 Augustus Court residential care home in Leeds has been nominated for a major national design award.